There was a time when better gaming experience was quite impossible on Linux. But now, in fact, gaming on Linux is much more stable and fun. 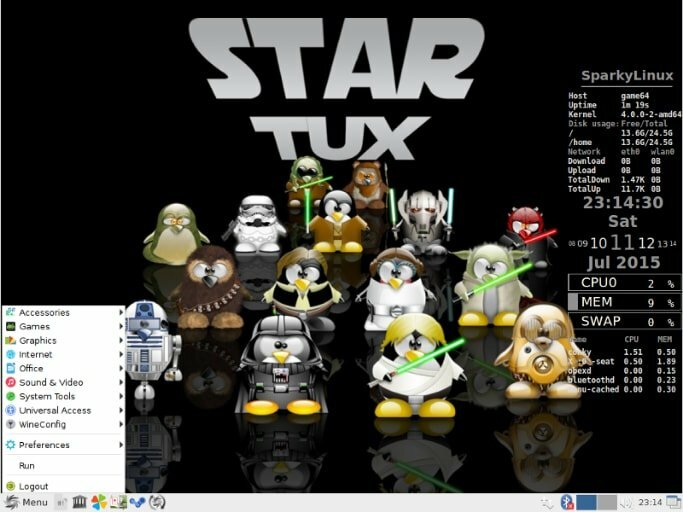 There are hundreds of various Linux distros for fulfilling different task and purposes. Linux distro for gaming is not so common but there are some great and versatile best Linux gaming distros available out there. Which provides great performances, stability, flexibility and equipped with cutting-edge features, drivers, software, emulators and all other things that ensure the best and smooth gaming experience. All the Linux distros for gaming are made keeping in mind that you can just install games and run it without any difficult configuration. Previous Linux experience is a deciding factor to choose the right gaming distro. Every gaming distro is based on some base distro. 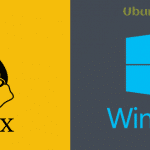 So while choosing, give preference to your earlier experience of using Linux environment. That will give you an upper skilled confidence to run a strong and comfortable gaming environment. Support for latest and cutting-edge drivers is one of the main factors for selecting gaming distro. Though all the gaming distros support modern hardware if not then there must be provision to install it manually. Check it out before going forward. Update frequency is to get checked whether it offers rolling release distro like Manjaro or Point release distro like Ubuntu. Rolling release distro provides latest features, software, and points release distro emphasis on stability. Before final selection, you can always check the distros by using a live CD or Flash drive installation. 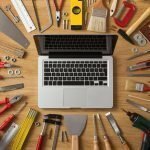 This will give you a better idea of final installation on your machine. Today we are going to make a list of best Linux gaming distros which is solely pre-optimized for the game. 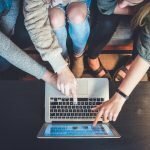 All the distros listed here are well tested and handpicked the best by our team. So let’s move on to the interesting part, list of Best Linux Gaming Distros. Fedora – Games Spin is perfect for those users who have earlier experience with Fedora or like the XFCE desktop environment. This gaming distro does not support as much hardware like other distros out there. Moreover, it does not come with Wine/Steam pre-packed. Which definitely restricted our recommendation for new users. This gaming distro comes with thousands of games pre-installed. Comes with XFCE Desktop Environment. Completely open source and free. Can be run in Live Mode. Wine or Steam does not come pre-packed but can be installed later on. Offers much more stable system. Does not provide all hardware support preinstalled but you can always install the required drivers manually. Sparkylinux is one of the best Linux gaming distro based on “Testing” branch of Debian which ultimately offers all the preconfigured drivers and lots of open source games pre-installed. This distro comes with LXDE desktop environment which is much lighter and does less resource hog. You can install any sort of emulators and tools without any hassle. Can be run from USB. Prepacked with lots of games which are totally free and open source. This beautiful and versatile gaming distro is totally free and open source. 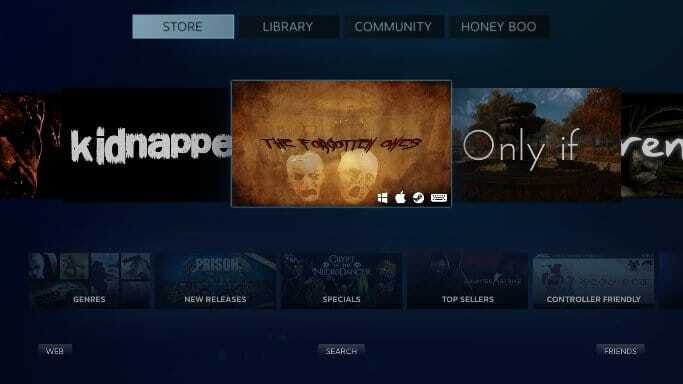 It has everything you need pre-installed like Steam, Play On Linux, Wine etc. Provide lightweight LXDE Desktop Environment. Now we are going to mention a completely different gaming Linux distro, namely Lakka OS. This one is a Lightweight Linux Distro which provides a complete and full-fledged desktop environment for a gaming console. 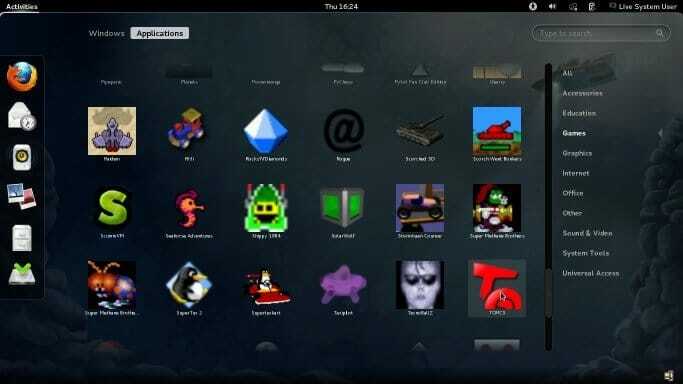 Lakka OS is based on OpenELEC and offers a RetroArch desktop environment. 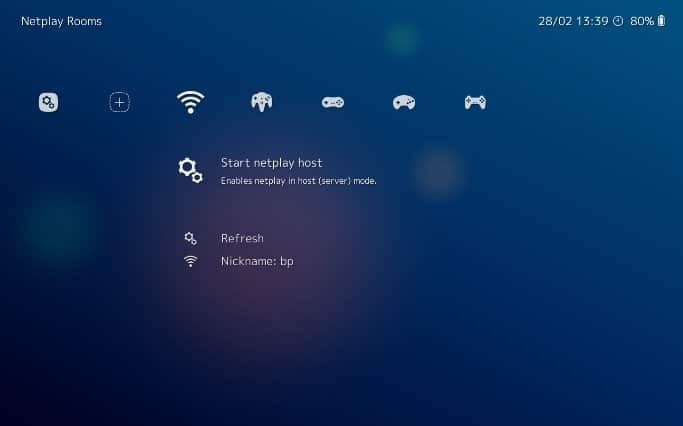 This gaming distro supports a wide range of different consoles and RetroArch provides an intuitive front-end user interface comprising of all the console emulators. Here you must remember, it does not support Steam or Windows games. But if you are a die heart console lover then go for it. All the emulators are optimized perfectly for running the games smoothly. Demand very low-level hardware resource. Supports Savestates, Multiplayer, Netplay, Rewind, Wireless Joypad, and Shaders. Very lightweight and beautifully crafted user interface. All the console emulator are in one place. Various useful features regarding gameplay. A free and open source with a lot of Retro games. Ubuntu GamePack is one of the best gaming Linux distros based on Ubuntu and comes with Steam, Wine, Play On Linux etc Pre-installed. It offers a full-fledged gaming environment for both beginners and power gamers. Ubuntu GamePack is highly optimized for gaming hardware, software, and drivers. Offers a wide range of hardware and driver support. Can run games on comparable low-end hardware. Lutrix, Play On Linux, Wine, and Steam come pre-installed. Can enjoy browser-based online games as it offers flash and java. Any other GPU for other games. SteamOS is the NO #1 Gaming Linux Distro on our list. This distro comes prepacked with the Steam application and based on Debian. SteamOS is created, maintained and designed by Valve. Although SteamOS has only Steam installed but anytime you can activate “Desktop Mode” which let you enjoy a full-fledged Linux desktop environment. Thus you can run any sort of application besides games to complete your daily task. As it is crafted keeping in mind of gaming experience thus it provides pre-installed all sort of software and drivers. You need not worry about anything to run the games smoothly. That’s why this distro is on our recommendation list as the best gaming Linux distro. SteamOS is perfected fitted for Newcomers and gamers. All the things are pre-installed and configured for running the games smoothly. Steam comes pre-packed out of the box. Supports high-end games and build on a strong performance. Except for Steam, which is proprietary, everything on SteamOS is a free and open source. Outstanding support for all sort of drivers and hardware like controllers, graphics cards etc. Offers stable software repositories as it is based on Debian. SteamOS is not suitable for an older machine. Here are some honorable mentions which I could not include in the list. This is what I made a list of Best Linux Gaming Distros. If someone is asking which one is the best Linux distro for gaming, please share this content with them. Let us know which one did you like most. Leave any comment in the below if we have missed anything.